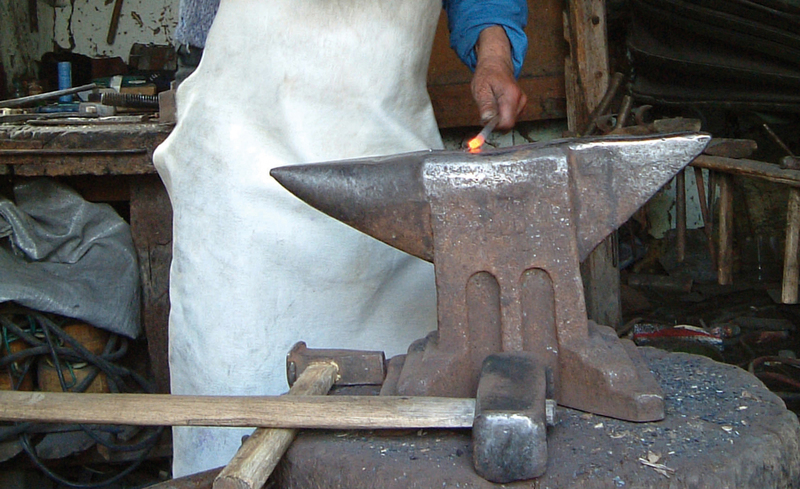 It is quite fascinating to see a real live blacksmith at work, creating objects from wrought iron or steel forging the metal using just his skills and a hammer. 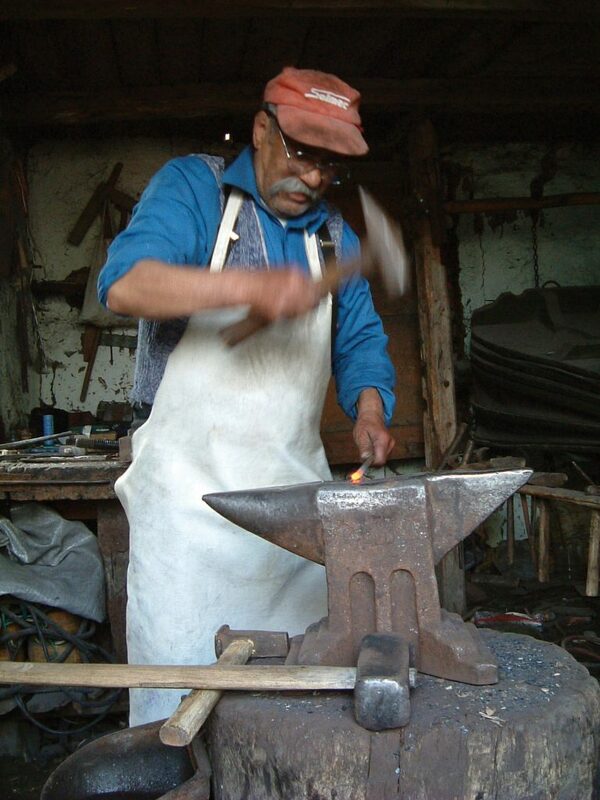 Come and see with your own eyes the magic of his work!.Our blacksmith in Viscri produces different traditional tools, horse-shoes, grilles, decorative items, different utensils needed in a traditional household. While there are many people who work with metal, the blacksmith knows how to make and repair many things, from the most complex ones to the simplest ones like nails or lengths of chain. Surrounded by things created on the forge by him and the generations before him, Istvan is a symbol of passion and dedication. He has inherited the skills of working with iron from his father and grandfather. This is an amazing glimpse into the past and a must see. Watch in the following video showing how our blacksmith preparing the medals for the 2nd edition of TBT Race, in 2015.